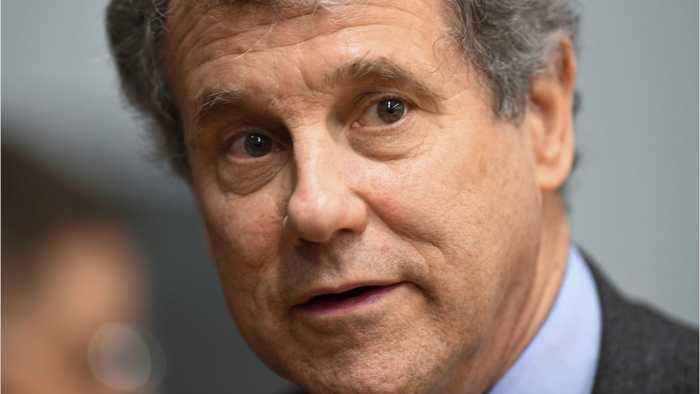 Sherrod Brown announced he will not run for president in 2020, says Business Insider. 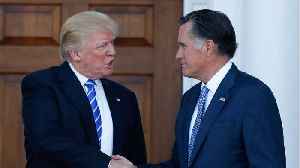 Brown is the latest in a string of candidates to forgo joining the growing field of candidates looking to oust President Donald Trump. 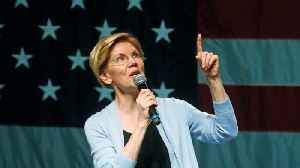 In a statement, Brown said, "I will do everything I can to elect a Democratic President and a Democratic Senate in 2020." He went on to say, "The best place for me to make that fight is in the United States Senate. 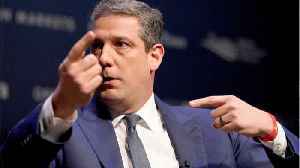 Democratic U.S. Rep. Tim Ryan, who represents Ohio’s 13th District, announced Thursday on ABC’s The View that he is joining the race for president in 2020. According to Business Insider, Republican Sen. Chuck Grassley and President Donald Trump are at odds this week. 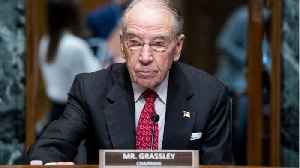 Grassley, a veteran GOP senator with significant influence in Congress, on Thursday went.. 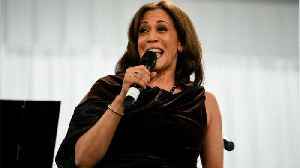 It looks like Senator Kamala Harris is having trouble balancing her day job while campaigning for president. 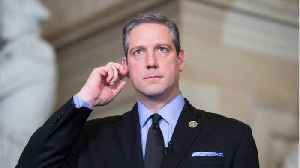 According to Politico, Harris missed a vote on a disaster aid package to help California..
Democratic Rep. Tim Ryan of Ohio is running for president in 2020. 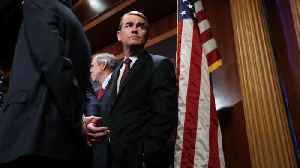 Bennet told the Colorado Independent he will undergo surgery this month. If he's cancer-free after surgery, he'll run for president as planned.